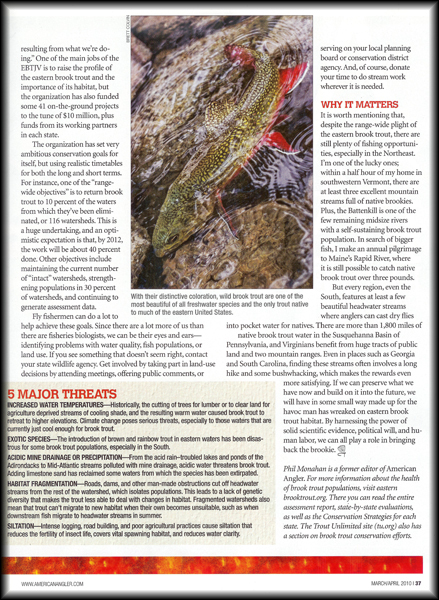 The March/April 2010 issue of American Angler Magazine is now available. 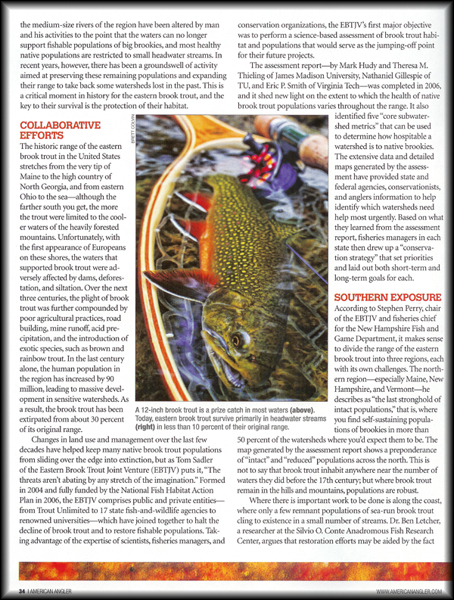 Philip Monahan's article about brook trout features a few of my images. AA is among my favorite magazines for both content and photography, and it was an honor to be a part of this issue. Congrats on the AA gig - very nice! Thanks Mike, Kenny, and Scott. Phil did a very good job with the article. Aaron Otto originally introduced me to a few contacts over at Morris Communication, which opened the door for these contributions. Much appreciated AO.